Remarks: Ultra-Desirable Stroudsburg Borough! The Most Convenient Location You Can Find Just a Few Block Walk from Weekly Farmers Market, Restaurants, Pubs, Wineries, Quaint Shops & Business District! Just a Mile from Schools, Shopping & Movies! 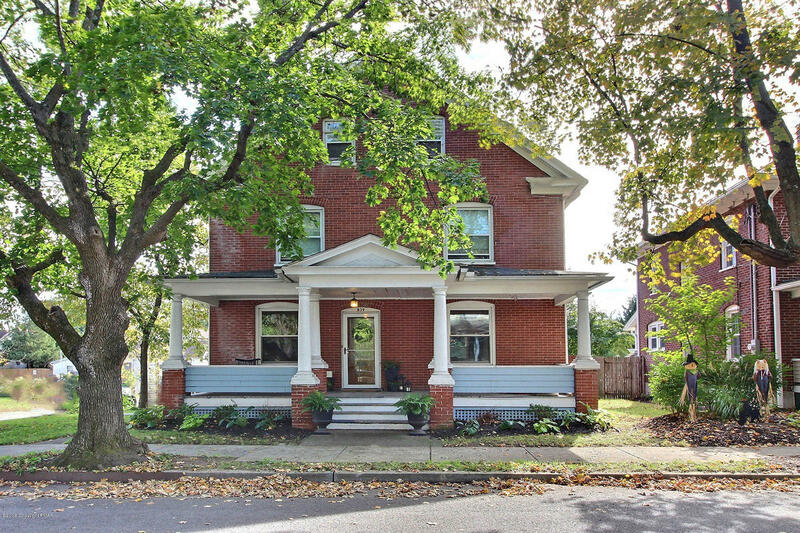 Enjoy ALL that Downtown Stroudsburg Living has to Offer then Come Home to this High-Quality Full Brick, 5 Bedroom, 3 Bath, Three Story Home Offering One of the Best Flat, Fenced, Landscaped Yards you will Find in Town with Two Car Garage and Additional Parking! This Home Offers the Best of Both Worlds! Old World Charm with Original Detail Wood Trim, Pocket Doors & Hardwood Flooring Complimented by Completely Upgraded Large Kitchen and Baths and 3-Year-Old Roof! Call to View Today!